Currently viewing the tag: "Hard Action"
"Ah, December. Also known as the reviewer’s doldrums. Hardly anything good is ever released in December: it’s the time of year when our aggregate review scores take a bit of a tumble. In poring over the December releases, I found four albums that seemed marginally appealing. 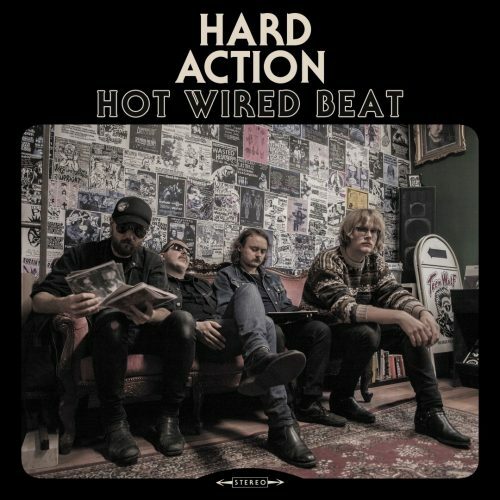 Hot Wired Beat, the sophomore effort from Finnish rockers Hard Action, wasn’t one of them. Nevertheless, I’m game for taking one more kick at the retro metal cat." What did that retro cat ever do to you?